NOTE: Your registration information will not appear in the chain immediately. Your bracelet cannot be registered without your individual Bracelet Number. 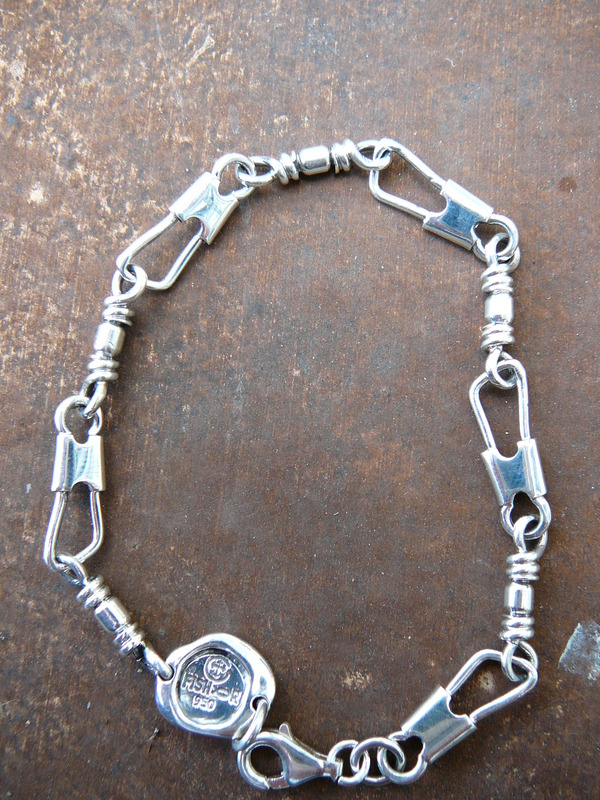 You can find your number on the reverse (plain) side of the Clasp Medallion. Please allow a few days for us to upload the data. Thank you. Thank you for your interest in the Fisher Bracelet.